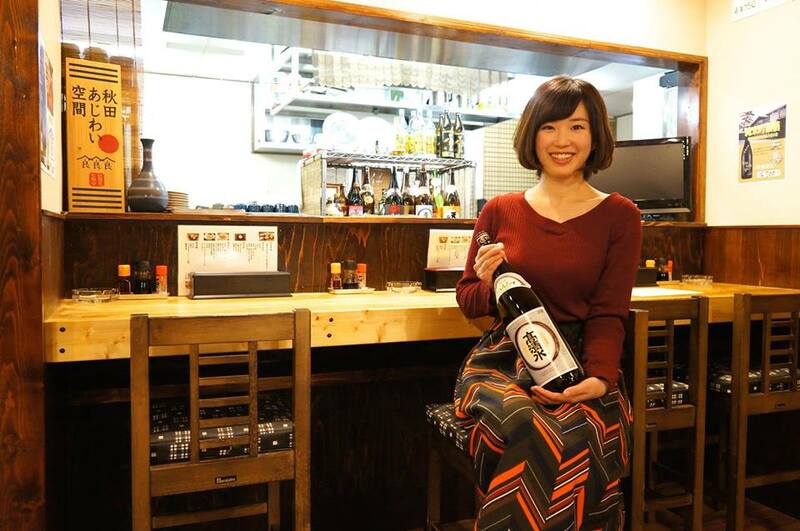 This mokkiri beauty is Ms. Rena Ishii, who is active as an Akita sightseeing ambassador, while working as a dietitian. “When I drank sake for the first time, I was so surprised at its taste; however, I gradually came to understand the deliciousness of sake. I often drink Takashimizu sake hot. Thank God for the chance to see this genuine “Mokkiri beauty”!